With spring upon us and summer just around the corner, now is the time to examine school operations and determine what improvements need to be made with regards to logistics and resources as students will soon be out on summer vacation. Efficiency is always crucial to ensure students are promptly informed and know where to go for events and classroom changes considering the first few days of a new school year are always hectic. A bulletin board that can be easily updated, deployed, and transported ensures students get to where they need to go in a prompt and efficient manner. Last minute issues occur all the time. 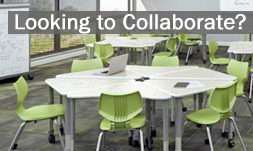 Whether it’s one or several classrooms that become instantly uninhabitable due to plumbing, electrical issues or pesticide fumigation, the idea is to have a way to quickly notify students directly about classroom time, location, and event changes on the spot without having to search for a wall-mounted announcement section. 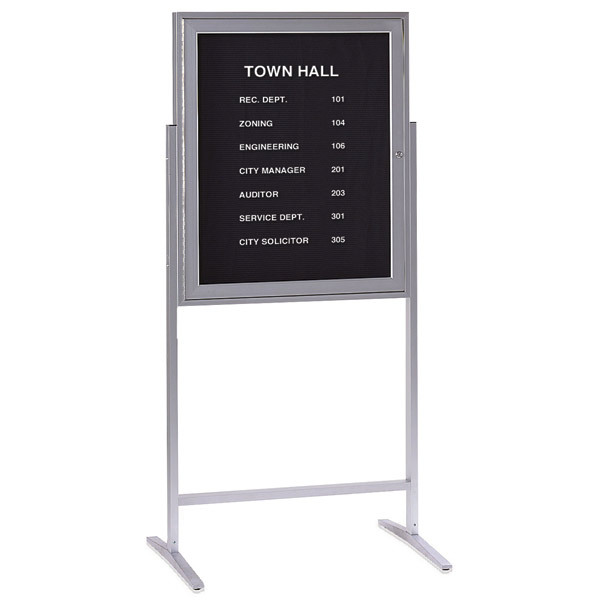 The Satin Aluminum Sentry Message Center by Ghent provides a secure and practical bulletin board solution that can be moved to any high foot traffic area for keeping everyone in the loop on changing events. Here is a fresh new bulletin board idea for math and reading readiness in your Pre-K classroom. For very young children, ages three to five, interactive bulletin boards are more likely to catch their interest and contribute to their learning. Encourage beginning math and reading skills through a fun matching activity. Matching helps children understand one to one correspondence, same and different, and promotes memory skills, all necessary to both math and reading readiness. Create this activity on a bulletin board placed low enough for children to easily reach. 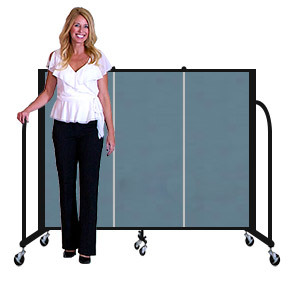 Our 4′ portable freestanding dividers work well to define spaces without blocking the teacher’s view and can serve as an easy to reach display board. It can also be easily folded accordian style and stowed away on casters when not in use. Believe it or not, Valentine’s Day will be here soon. This fun holiday is full of hearts, pink, red, and a variety of fun ideas for classroom decorations. 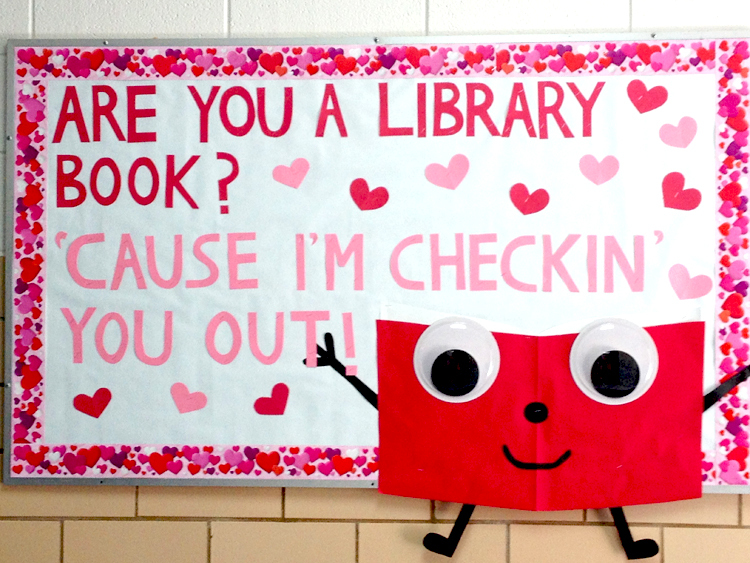 If you seem to be drawing a blank when it comes to Valentine’s Day decorations for your classroom, maybe one of these awesome bulletin board ideas will help spark your creativity.